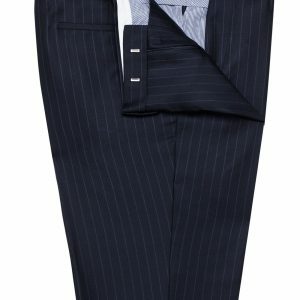 The slim suit is an exquisite eveningwear style. 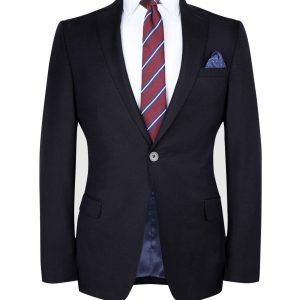 Crafted from a wool blend, it has a luxurious quality and supremely elegant appearance, and comes in a beautiful midnight blue tone. 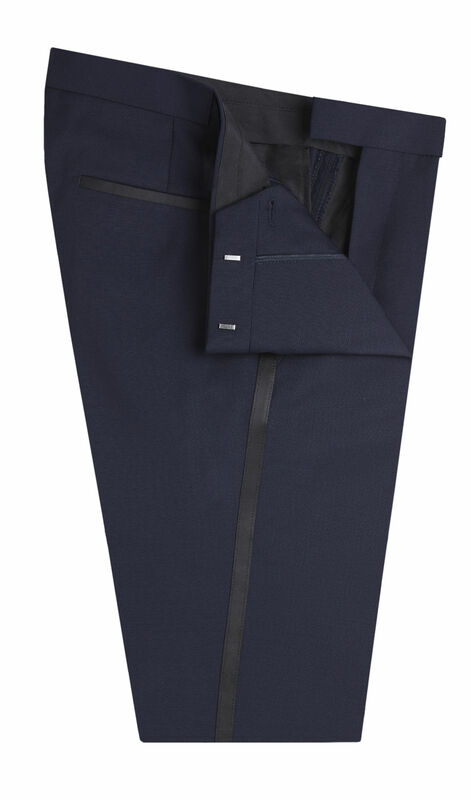 Tailored for a slim fit with a lapel design, it strikes the perfect balance of classic and contemporary. 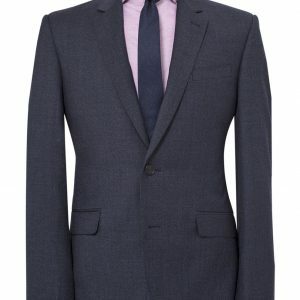 The jacket features a partial canvas construction for effortlessly light wear, even through the longest parties. Satin lapels and jet detailing add further sophistication. 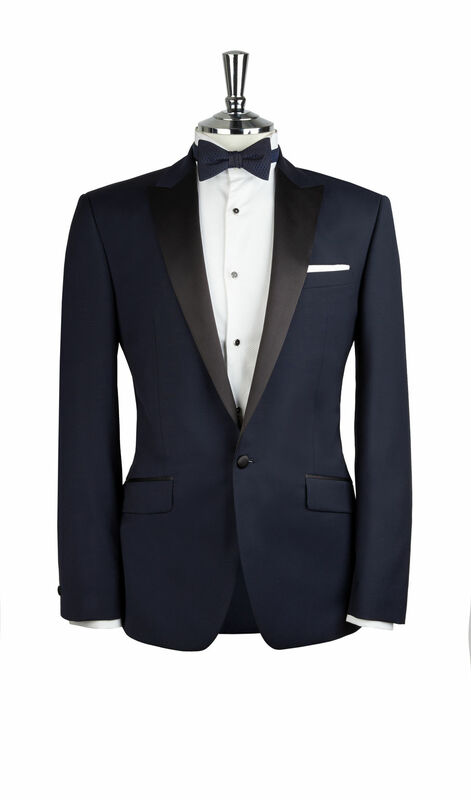 The slim suit is an exquisite evening wear style. 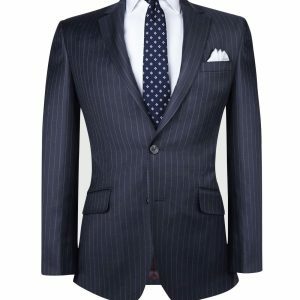 Crafted from a wool blend, it has a luxurious quality and supremely elegant appearance, and comes in a beautiful midnight blue tone. 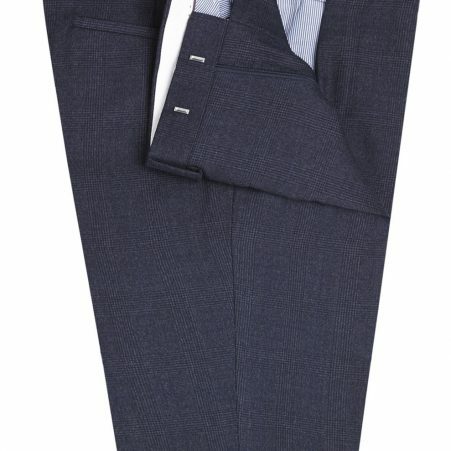 Tailored for a slim fit with a lapel design, it strikes the perfect balance of classic and contemporary. The jacket features a partial canvas construction for effortlessly light wear, even through the longest parties. Satin lapels and jet detailing add further sophistication.